�� Pink background foliage Backgrounds for Powerpoint Presentations - spectacular floral design with a light pink background prepared drawings and designs. 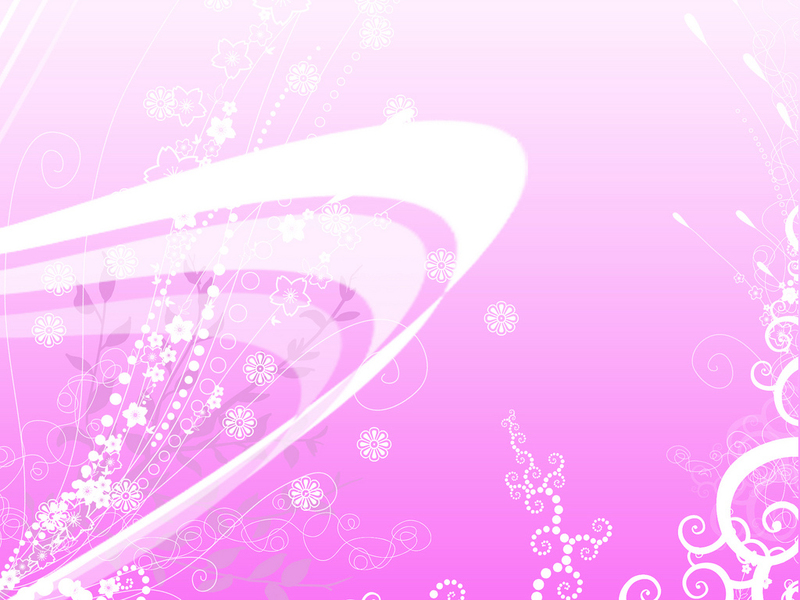 free Pink background foliage backgrounds for powerpoint.. Pink background foliage Powerpoint Backgrounds Freeppt is Powerpoint backgrounds and templates for your slide. Powerpoint Pink background foliage design images spectacular floral design with a light pink background prepared drawings and designs. free Pink background foliage backgrounds for powerpoint. spectacular floral design with a light pink background prepared drawings and designs. free Pink background foliage backgrounds for powerpoint.